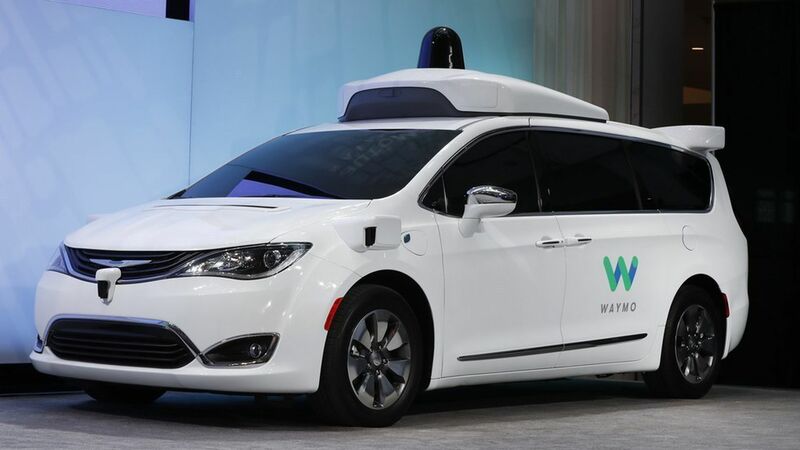 The ascendence of self-driving cars has opened a debate about whether man or machine is liable when there's an accident involving an autonomous vehicle. At a panel discussion in Washington on Thursday, experts highlighted an area where those questions are particularly difficult to answer: the moment when the software in a self-driving vehicle hands off control of the vehicle to the human behind the wheel. Real world context: Tesla has already had to deal with the potential for lawsuits about its Autopilot feature. Federal officials indicated last year that liability may continue to be regulated at the state level. The bigger picture: Numerous Silicon Valley firms — Alphabet and Uber included — are throwing their lot in with self-driving cars. And that doesn't include the Detroit automakers who are experimenting with autonomous vehicles. They say that having clear, nationwide regulations for the vehicles would encourage en masse adoption of the technology.